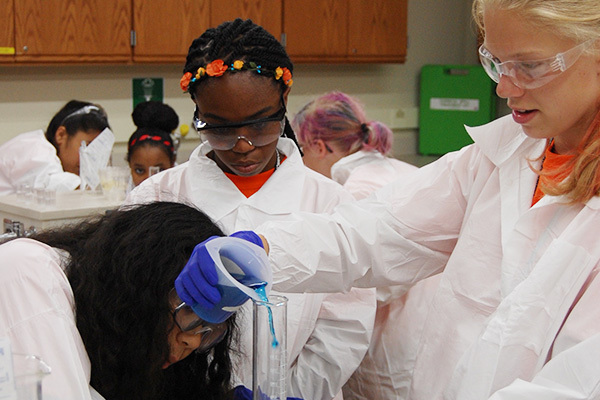 The CASTLE Center for Advancing STEM Teaching, Learning & Evaluation is a network of faculty, projects and programs engaged in scholarship surrounding STEM education. 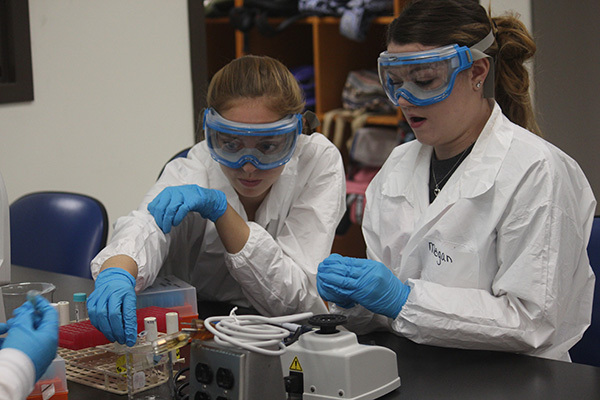 CASTLE spearheads effective programs for students interested in STEM teaching or science and math careers. The Center attracts and connects on-going discipline-based education research, workshops, professional development and cohort-building activities. Support for faculty engaging in scholarship of teaching practice is available through CASTLE’s curriculum development aids, available grant opportunities and listing of conferences. RIT Inclusive Excellence, is a $1 million initiative that will increase infrastructure, resources and expertise to strengthen inclusion in STEM education—embracing perspectives, strengths and insight from a multicultural base of faculty, staff and students in the College of Science. The 5-year project focuses on three areas with three distinct objectives: Research, Classroom Practice, and Community. 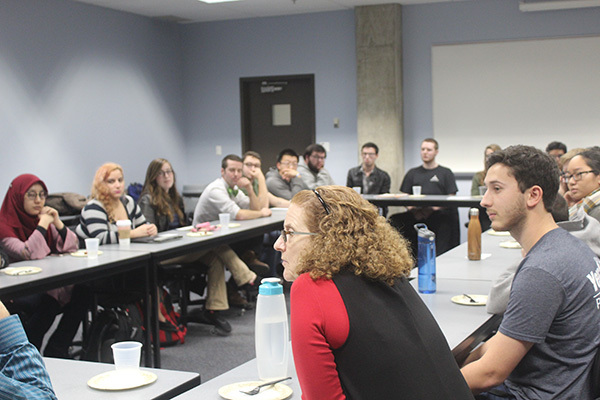 The Science & Math Education Research Collaborative (SMERC), the research arm of CASTLE, consists of a multidisciplinary group of discipline-based education researchers who study how students learn the STEM disciplines, apply science to problem solving, and become enculturated as scientists. This research is a form of inquiry-based scholarship. 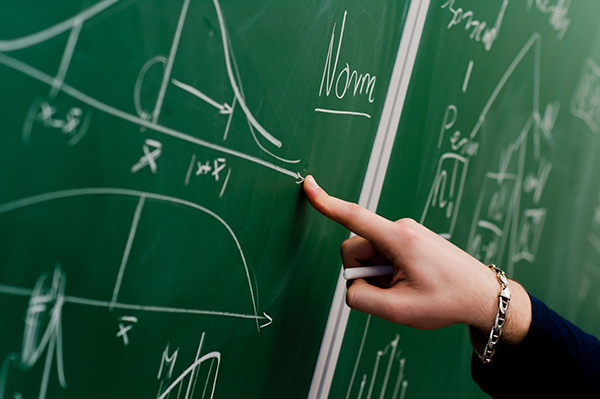 The transformation of science courses involves creating environments in which students can interact with one another, engage in collaborative problem solving, and articulate and defend their ideas. To accomplish this, undergraduate LAs are hired to facilitate small-group or other interaction in the classroom. Student LAs work with faculty mentors who gain classroom support while delegating tasks and implementing active learning pedagogies.